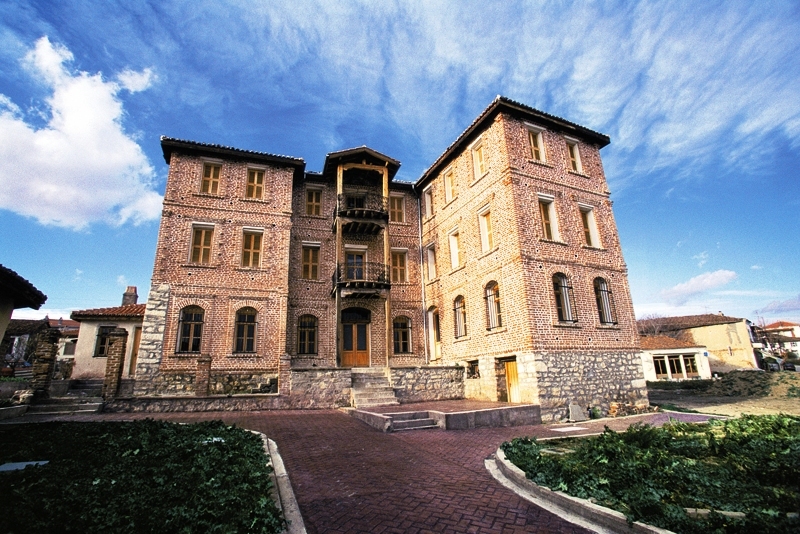 The stone, neo-classical 1899 building has been restored using modern materials and the most up-to-date restoration techniques in order to meet the demands of contemporary museum exhibitions. 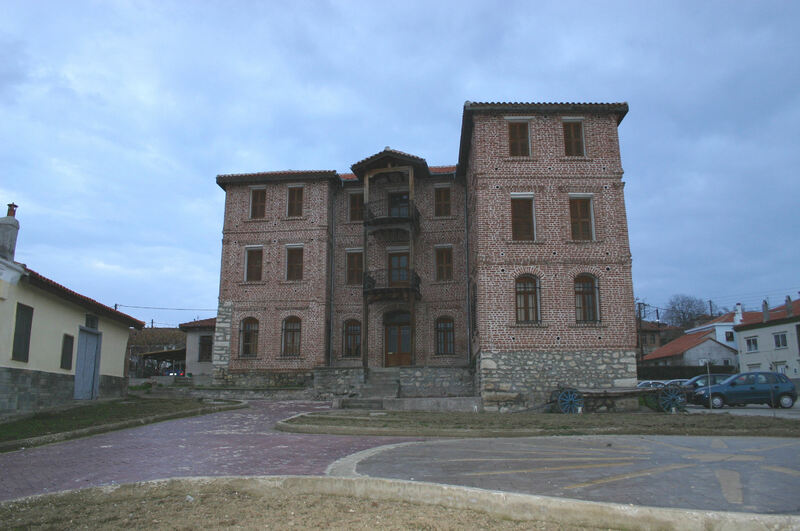 The ‘’Aggelikh Gianakidou’’ ethnological museum is an entirely self-funded project and operates under the legal form of a non-profit organization. The café and gift shop are situated in the roofed garden of the museum. Apart from providing a fascinating insight into the folklore and traditions of Thrace, the museum aims to research, present and promote the culture of Thrace. 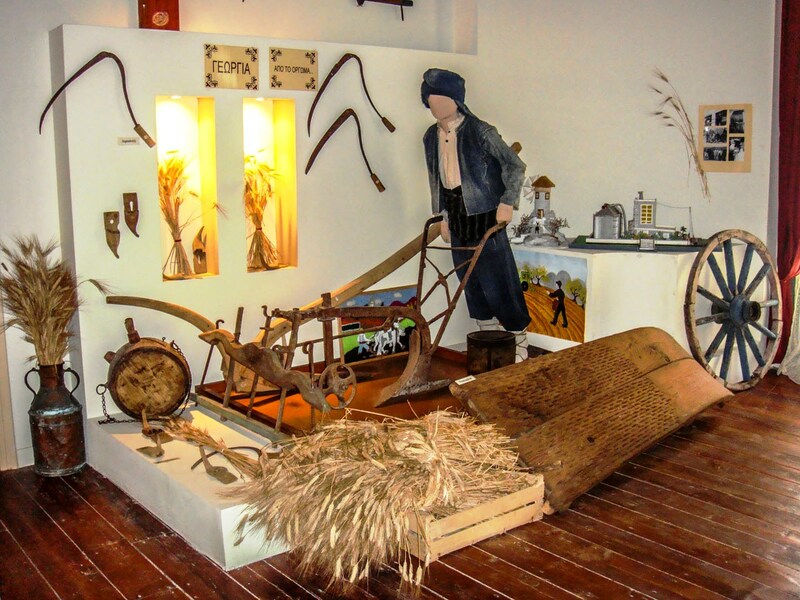 The museum aspires to create a lively meeting point where visitors will immerse into the culture of Thrace and a chance to reevaluate tradition as a whole. 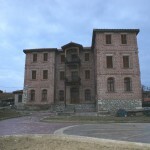 The stone neo-classical house was built in 1899 and it served as the country home to Altinalmazi, a business man from Adrianopolis. 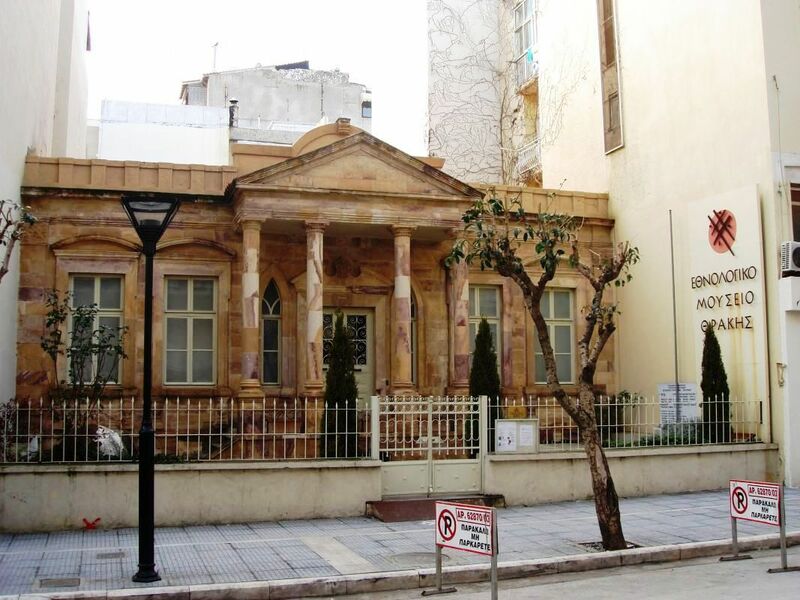 The building was bought by merchant Chatzikonstanti Stefanou and was given to his granddaughter Chrysoula Vasiliou Zafiriou-Magou as a dowry. She later became the wife of lawyer, MP and then minister of nautical trade Grigorios Chrisostomou during 1948-49. 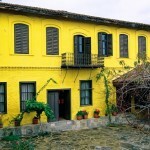 Sofoklis Venizelos was a guest at this house in January 1951. Today it belongs to Zafiria Chrysostomou. On 2/1/1993 the building was declared preserved under the relevant law. 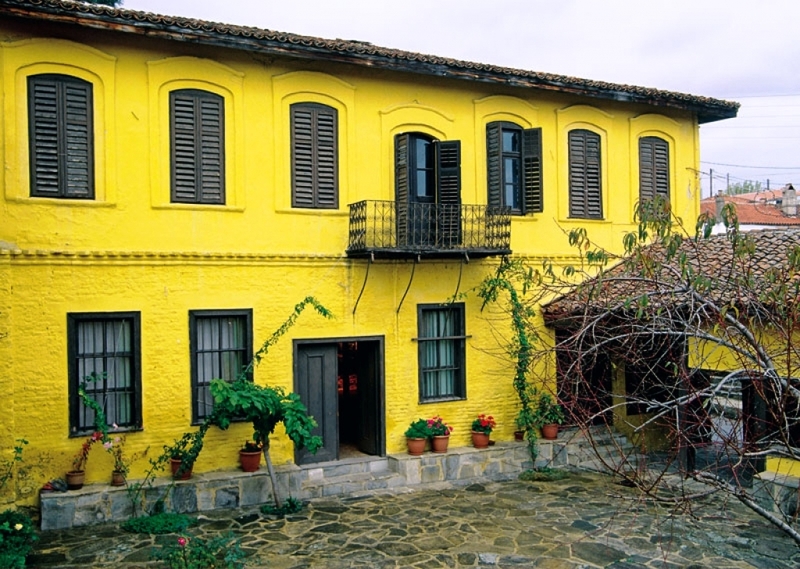 The house was restored in 1998 by the Polichronis Giannakidis family in order to be transformed into the Ethnological Museum of Thrace. 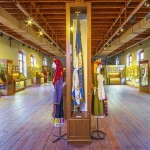 The Museum’s new mission is not only to provide a centre for acquainting visitors with the Thracean culture, but to serve as a base for research and spiritual creativity that uses the primeval memory and tradition as inspiration and bridges the gap between the old and the new with the wisdom of folklore tradition. 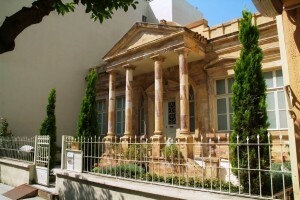 The Ecclesiastic Museum is housed in the Leontaridios Academy, next to the cathedral. 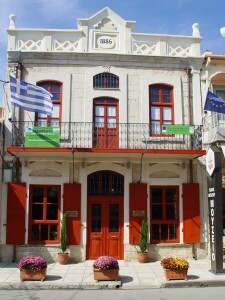 It is a neo-classical building of 1909, a donationof a merchant from Maronia, Antonios Leontaridis. Until 1972 it operated as a high school. The Metropolitan Bishop Mr. Aanthimos collected sacred heirlooms of northern Thrace (eastern Romilia) and eastern Thrace. Visitors can see part of the marble gravestone of emperor Isaakios Komninos, the icon of the trifotissa Virgin Mary (an icon claimed to perform miracles that people from the Ainos mountain range brought after the great persecution), post – Byzantine icons from Kosmosotira Virgin Mary of Feres, vestments, sacred utensils, wood-carved objects, pots, embroideries and historical documents of Thrace. 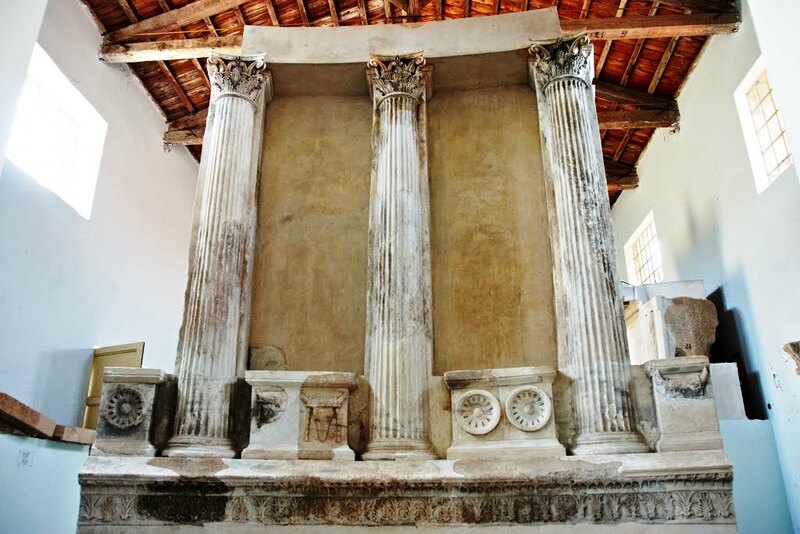 Visitors can marvel at the ecclesiastic history and tradition of eastern and northern Thrace in this aesthetically pleasing space. 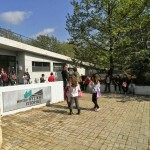 The natural history museum has been built In a picturesque and verdant location covered with plane trees in Maistros (a village east of Alex/polis). 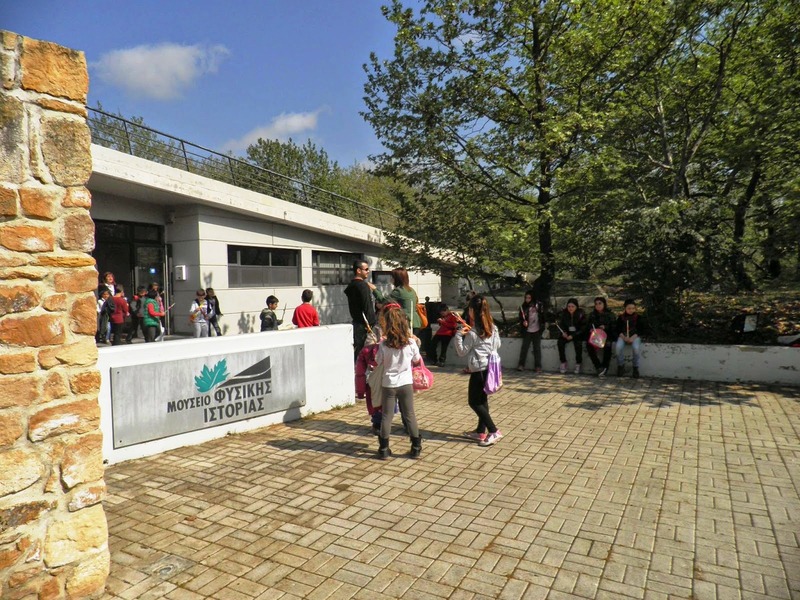 It is a modern building in total balance with the surrounding natural environment. 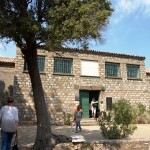 The idea for the creation of the museum started by the numerous biodiversities and protected areas in the region. The project of the museum construction was part of the pilot urban programme in Alex/poli because the need to share this natural wealth with the visitors in the area was too great. The choice of the particular location derived from the need to develop and denote the east side of Alex/poli which was one of the key aims of the pilot programme. 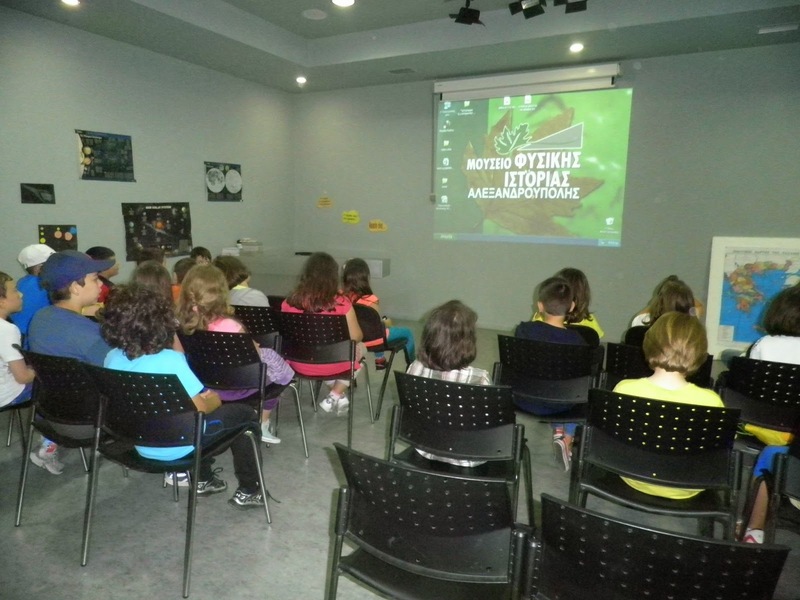 In this room the visitor is introduced to the concept of biodiversity and the ecological features of Greece and more specifically of the region Evros. It provides information about the types of protected areas and the characteristics of eastern Macedonia and Thrace ecosystems. This room is divided in 3 distinct thematic units where the basic ecosystem categories are presented, land, river and sea. 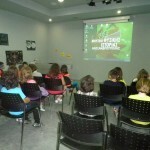 Presentations, texts, sound and touch screens give detailed information about each ecosystem. 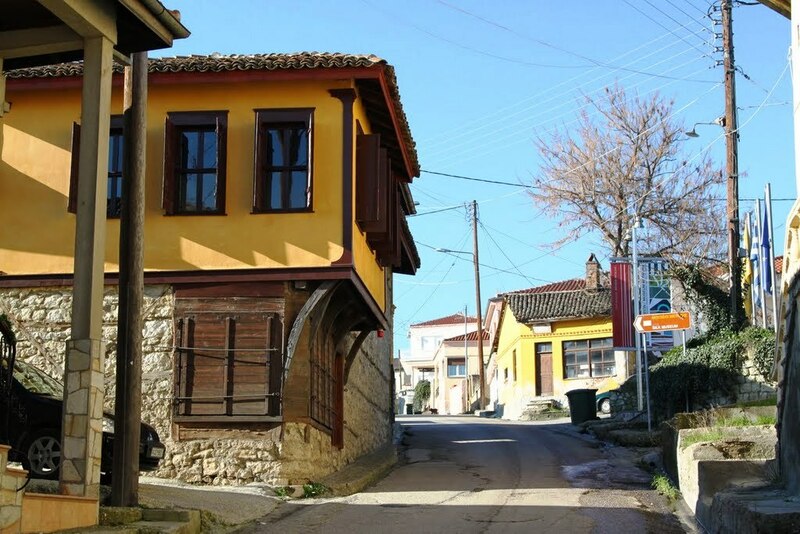 This thematic chapter presents a composition of the terrestrial ecosystems of the region Evros with first and foremost the Dadia forest, the mountain of Evros, the Tris Vryses (3 fountains) and the mount Feggari in Samothrace. Visitors will have the chance to be informed about the fossils that have been found in the region as well as the geological evolution that has taken place. Rivers & Lakes ecosystems: Anything to do with fresh water is included in this unit. Rivers, torrents and lakes that are abundant in the region along with information about the internationally acclaimed river Evros Delta. Marine ecosystems: Deep blue is the code name in this unit. Sea floor illustrations, the Posidonia plains, seashells, natural sponges and sand present Greece’s renowned coastline and specifically the Thracean Sea. 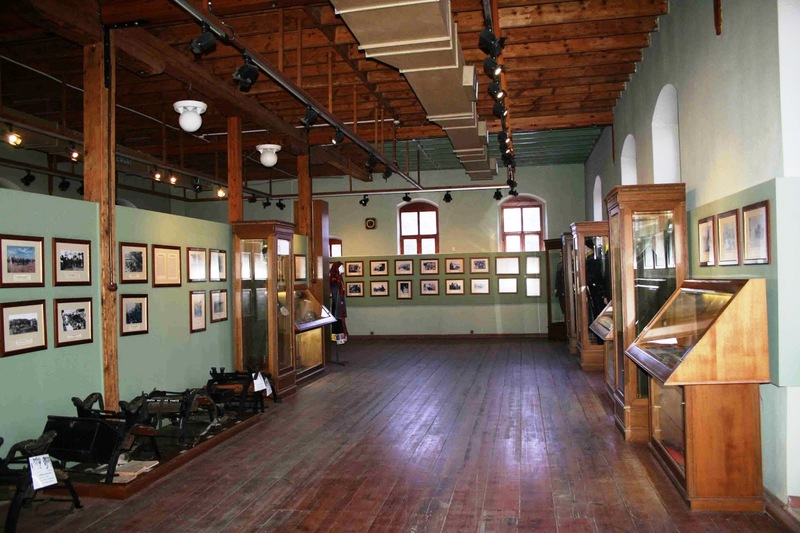 The human intervention in the urban and rural environment of the area is presented in this room through a collection of rare photographs themed the history of man and their environment. A sound video narrates the harmonious coexistence of people and nature in the past, and how much this has changed in recent years by human intervention along with the efforts to reverse that with wiser use of natural resources. 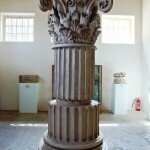 The archeological museum in Paleopoli hosts a big part of the excavation findings that have been carried out throughout the 20th century in the ancient city (Paleopoli). 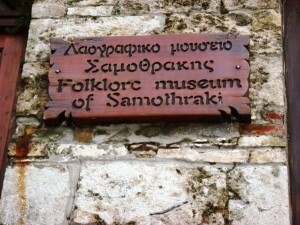 A copy of the Niki of Samothraki is also on display in the museum. 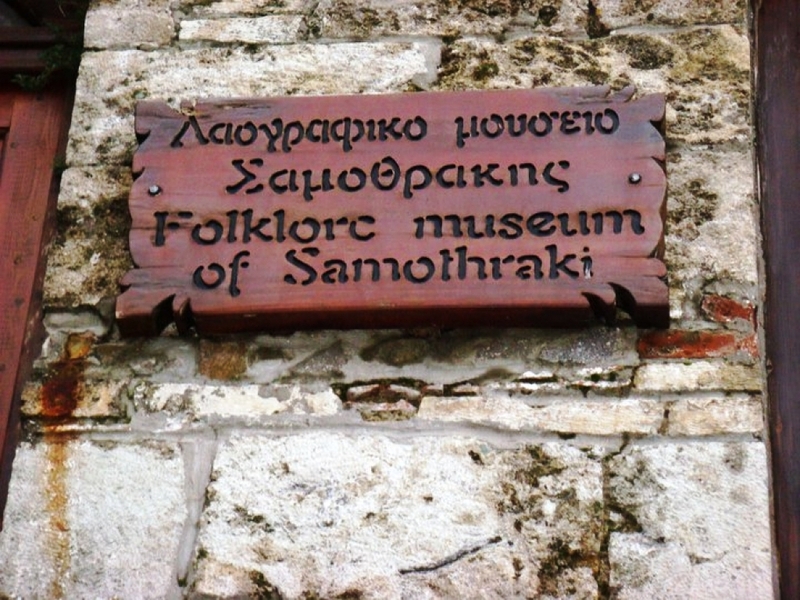 The founding of the folklore museum was initiated by the municipality and the Samothrace Cultural Society a few years ago. 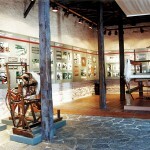 The museum showcases numerous objects that compose the island’s cultural heritage. 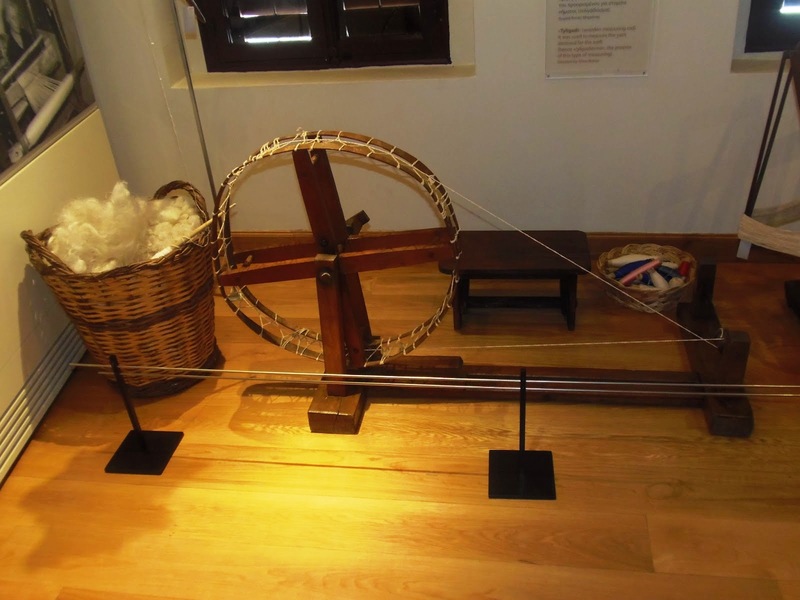 On the ground floor, visitors can admire the ‘Kehagia’s’ tools, (livestock farmer), farming and weaving equipment as well as a glorious loom complete with all the gadgets. 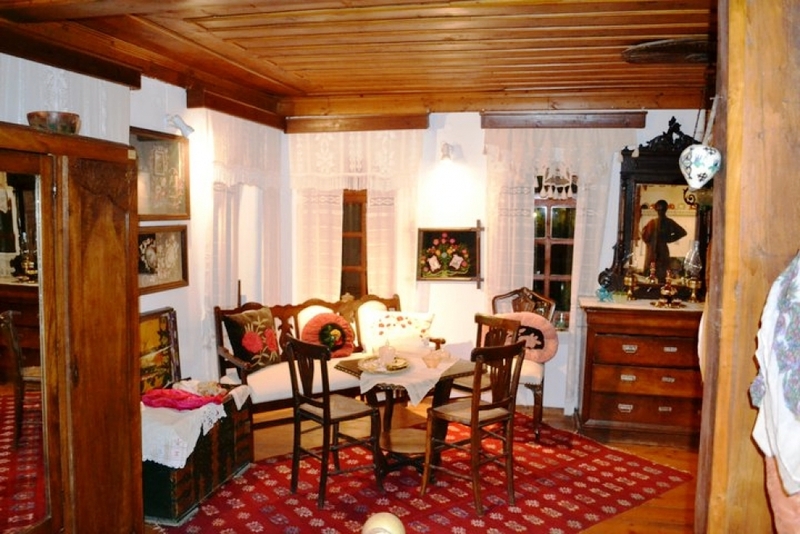 On the first floor visitors can see a representation of a typical household with mixed urban and rural elements. The room houses the kitchen, living-room and bedroom all in one. 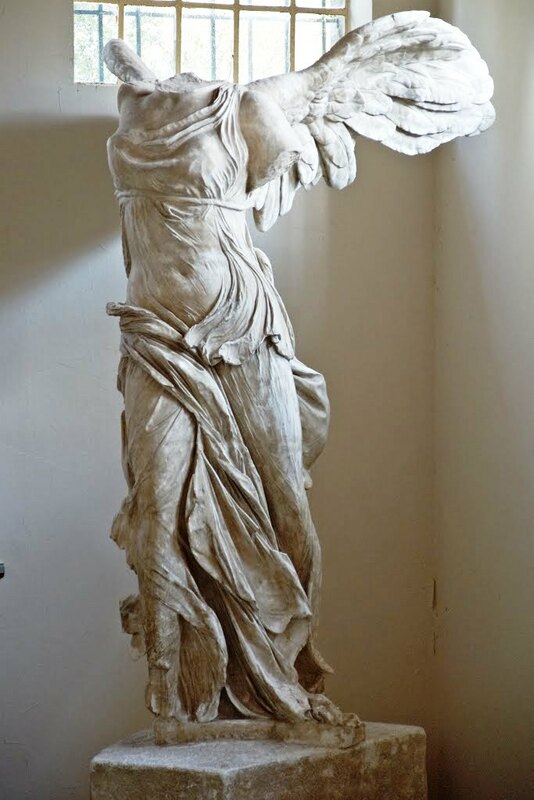 A special place takes the wooden ‘mesandra’ of the early 20th century, a wooden encompassed wardrobe, and an essential piece of furniture in all the Samothrace houses. The walls are adorned with ‘marchamades’ (silk and cotton woven towels) and a great deal of photographs. 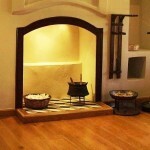 The ‘corner’ (kitchen) with the fireplace, the low dining table and everything needed for food preparation are beautifully displayed. We can also see the living-room with the wooden couch and coffee table (only in wealthy families’ houses) as well as a fantastic 1929 bed covered with an all silk blanket. 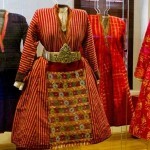 The highlight of the museum is, though, the comprehensive display of the traditional costumes. The men’s one is comprised by the tsirvoulia (shoes), kaltsoun(socks), the vraka ( trousers), the znar (belt), the pkamsiou ( shirt), the gileki ( vest), the abas ( jacket) and the hat. The women’s costume is simple but beautiful. 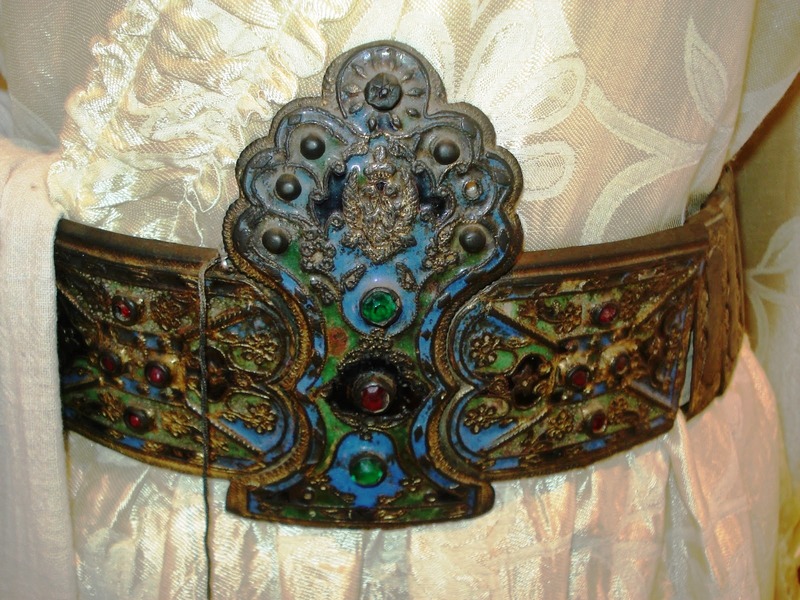 The light blue or red skirt is decorated with a belt with silver clasps. The white headscarves are as long as the women’s hair and cascades on their backs like a veil. 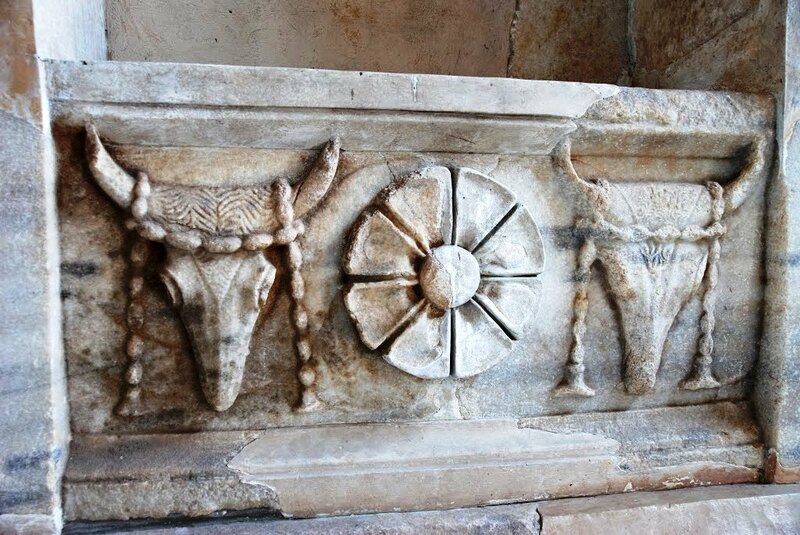 The magnificent chests and ornamental plates have come to the island from the coast of Asia Minor. 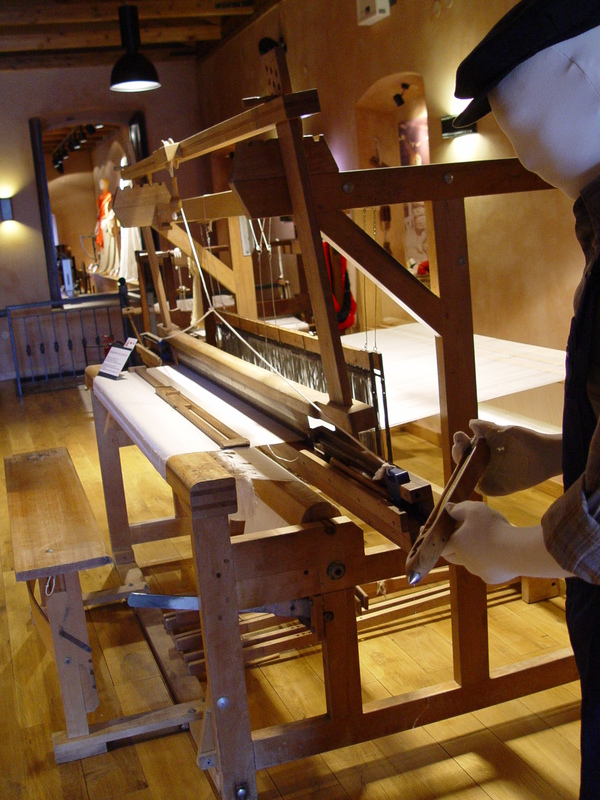 There is a big collection of loom-woven textiles, like woolen rugs, cotton bed covers whose silk was processed in Samothrace. Also, a wooden iconostasis of the early 20th century with rare icons from the previous century is featured in the museum. 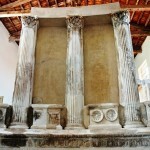 The iconostasis and the case with the wedding wreaths were never absent from any home in Samothrace. The idea for the museum belongs to a group of local educators who started to collect folklore material in the 70s. The locals donated their heirlooms generously, and in the beginning of 1980, the newly founded Cultural Society and its members raided the homes of the island again in search for more material. 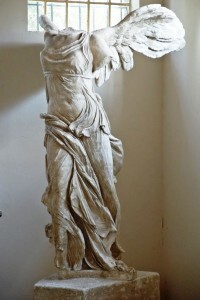 For a long time the material remained in storage until the Samothrace council donated the 1900s two-storey mansion in the town centre of Chora, the capital of the island so the valuable collection could be exhibited. 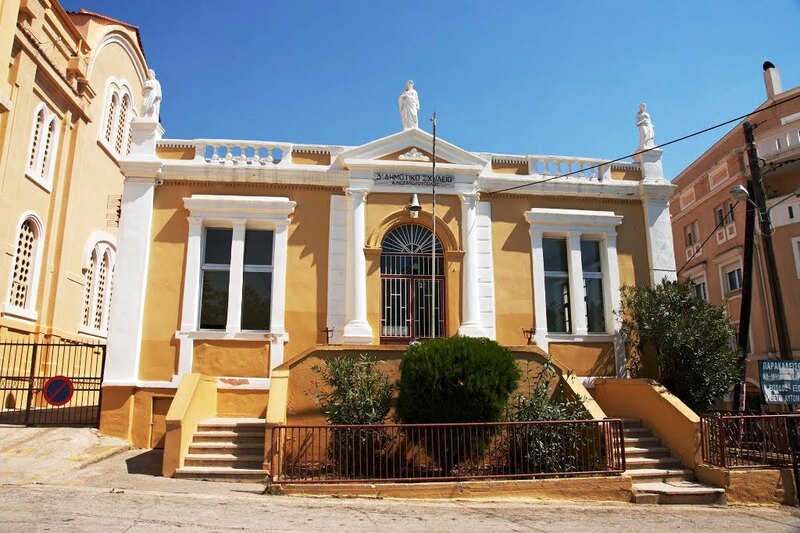 The museum opened its doors to the public in 1985 under the auspice of the Cultural Society and funded by the Samothrace council. 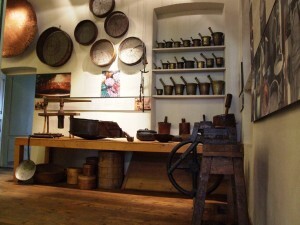 The only space that could be visited then was the first floor, the representation of typical household. 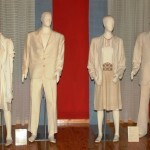 In May 1999 the collection was enriched with more material and the ground floor was able to be used. 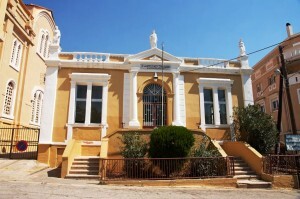 The silk museum belongs to the museum network of the Piraeus Cultural Institution. 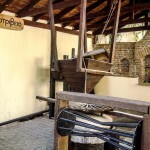 It opened in 1990, and presents all the stages from the pre-industrial process of the silk worms rearing and the treatment of the silk within the socio-economic framework that denoted the area as an important silk-producing centre in Greece. (End of 19th -20th century). 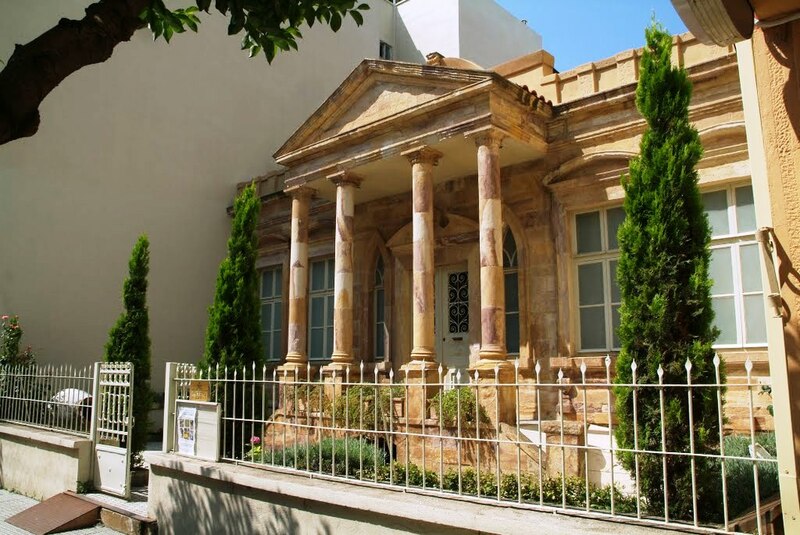 The museum is housed in an exquisite building, the mansion of K. Kourtidis, a doctor, politician and educated man. 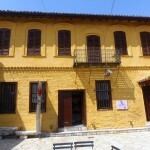 The building was constructed in 1883; the ground floor was used for the silk worm culture while the family lived on the first floor. A second ground floor building on the same property was used as a residence. 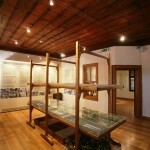 Because of the good quality of the construction materials the mansion has been very well preserved. 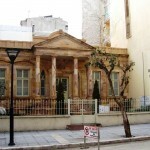 The building was donated to the Institution by Mrs Kourtidou-Pastra in 1976 and two years later the restoration works began and were completed in 1985. 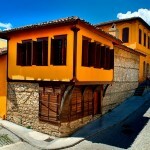 The historical, ethnological and architectural research began systematically in 1986. 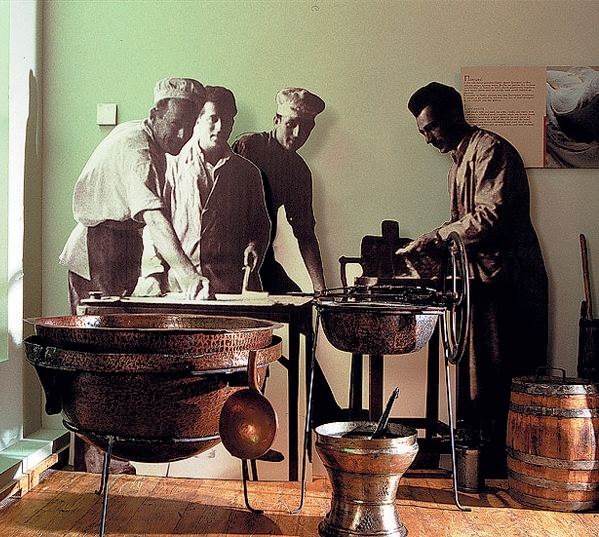 The aim was to use the mansion as a museum where the permanent exhibition would take the visitor to a journey through the silk culture tradition of the town. Following the Institution’s extensive research programme, the exhibition is due to start running-enriched with the new data- very soon. Moreover, the creation of multi-purposes and a café are in the short-term plans. The exhibition is comprised by 4 thematic chapters, part of the total 46 units that include two-dimensional information material (texts, photos, designs, maps) and traditional objects about silk culture. 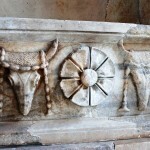 1) The first chapter presents the history of silk in time, starting in China, continuing in the Greek-Roman times and Byzantium, going through the West and the Ottoman period. 2) The subject of the second chapter is the stages of the silk worms rearing from production to the ‘roasting’ of the cocoons. 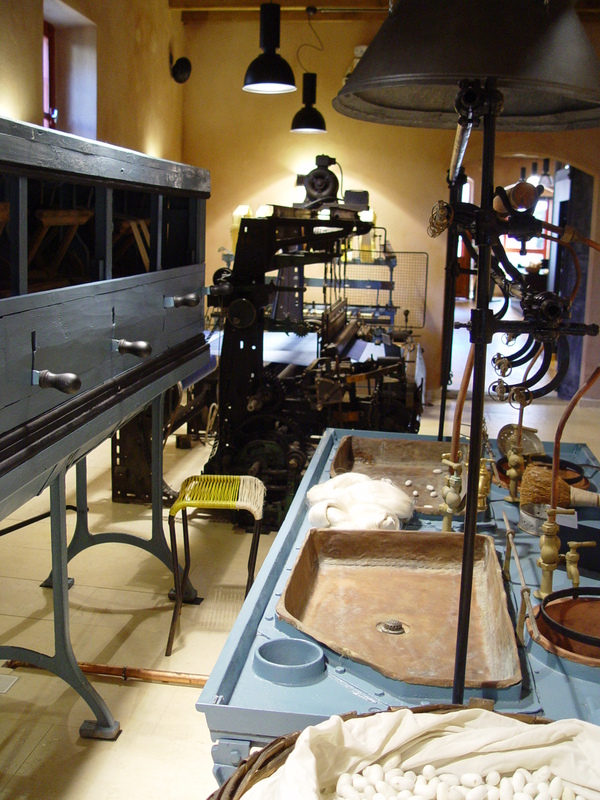 3) The third one refers to the silk treatment from the cleaning and sorting of the cocoons, to the weaving process of the famous Soufliotiko silk. 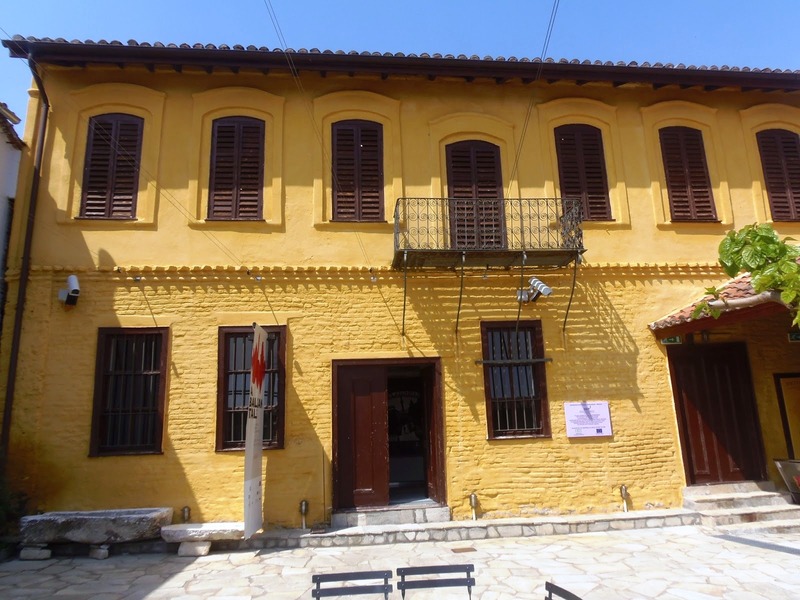 4) The last one analyses the wider socio-economic framework in which silk culture developed both in Greece and in Europe (19th-20th century) highlighting the rise and fall of silk culture in Soufli and its significance to the town’s development. 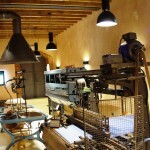 The ‘’Tsiakiris silk designs’’, which have been producing and processing silk for 60 years, created a unique multi-space in the city centre with a lot of care and attention. 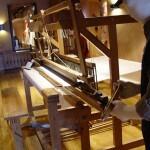 Its aim is to promote and salvage the area’s rich tradition in silk culture. 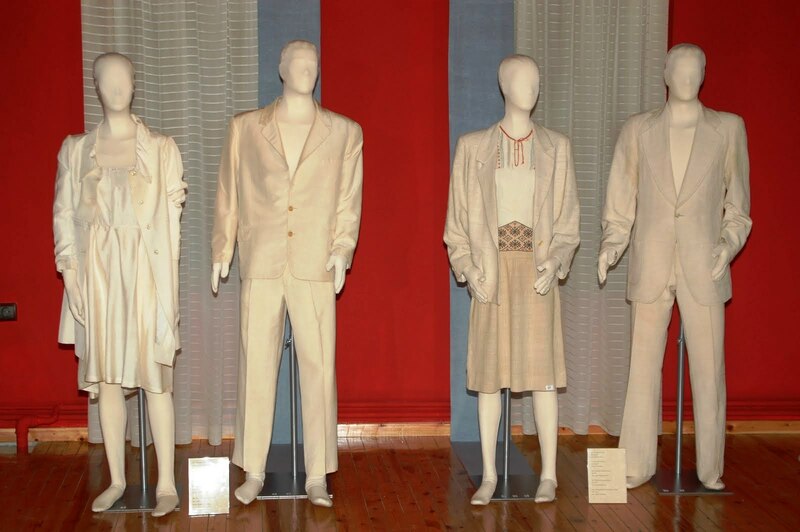 Original exhibits in combination with state of the art technology, take the visitor step by step to a fantastic journey that is as unique as silk itself. You can book individual or group and school tours in the specially transformed rooms of the museum. The Museum of Silk Art is accommodated in a renovated neo-classical building. 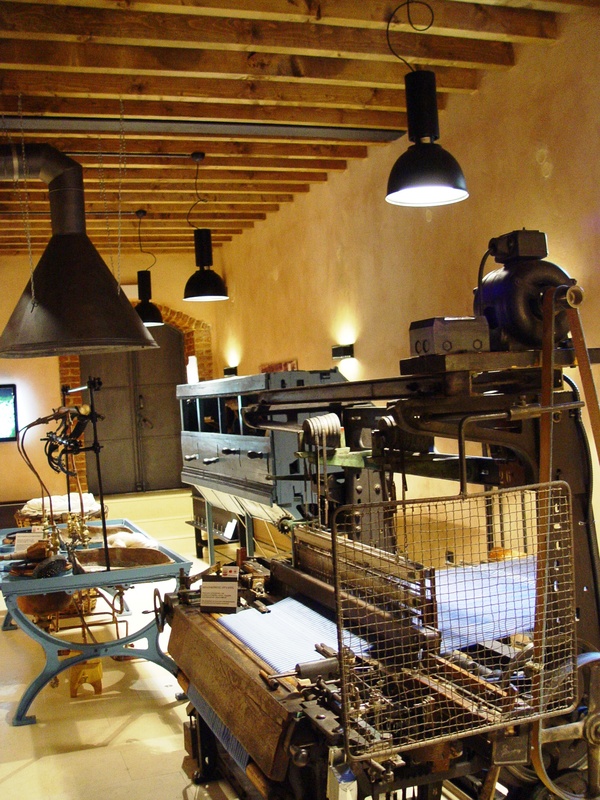 Visitors can take a glimpse of the different stages of silk production from the transformation of raw silk to threads to the weaving of and processing of the silk. 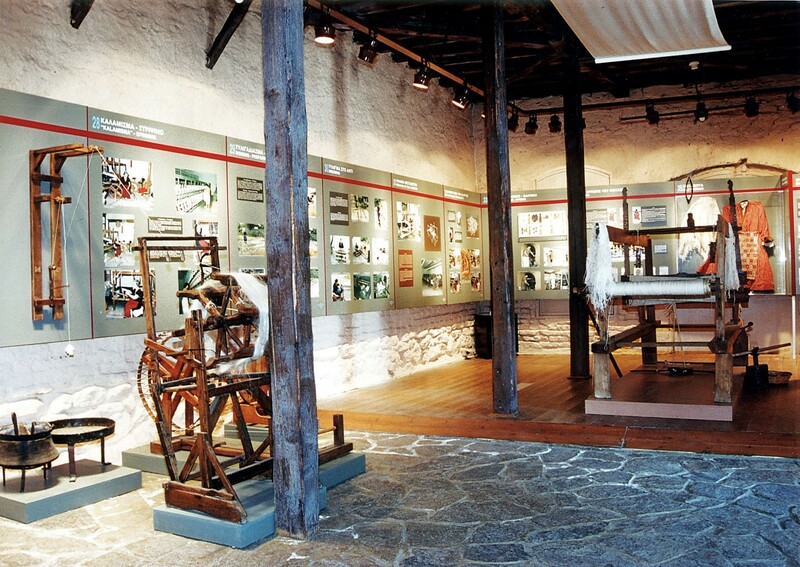 The exhibits are accompanied by videos that present and explain the whole procedure from the rearing of the silk worms to the final product. 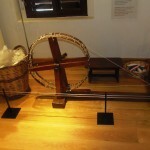 The Museum of Silk Art holds guest exhibitions as well as art and cultural events. 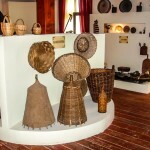 You will find a great range of souvenirs from the Tsiakiris silk collection in the Museum gift shop. Open on Saturdays, Sundays, Bank holidays. 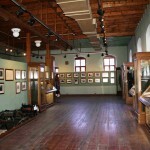 The museum is housed in the ‘’Mprika’’ mansion which was built around 1890. 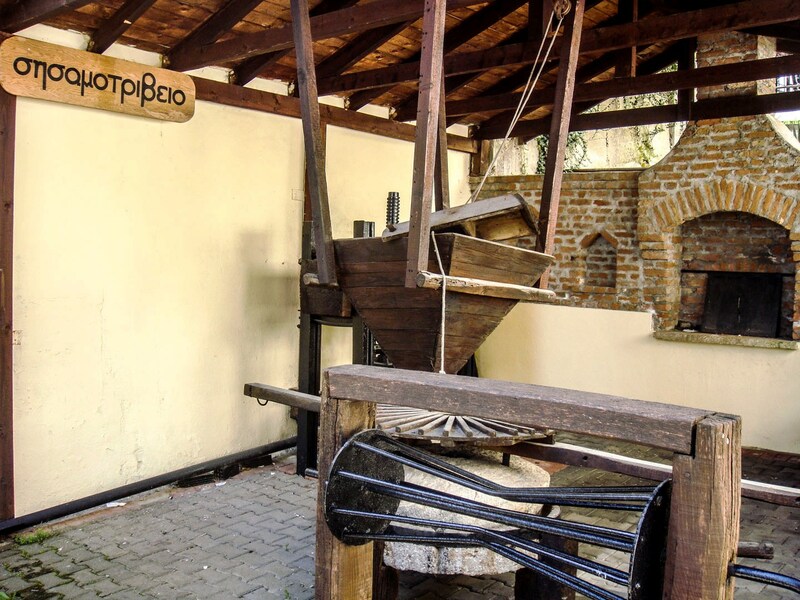 Apart from being the owner’s residence, it was used for silk worm rearing, dried cocoons storage and silk seed production. Only the folklore department is open to the public right now. 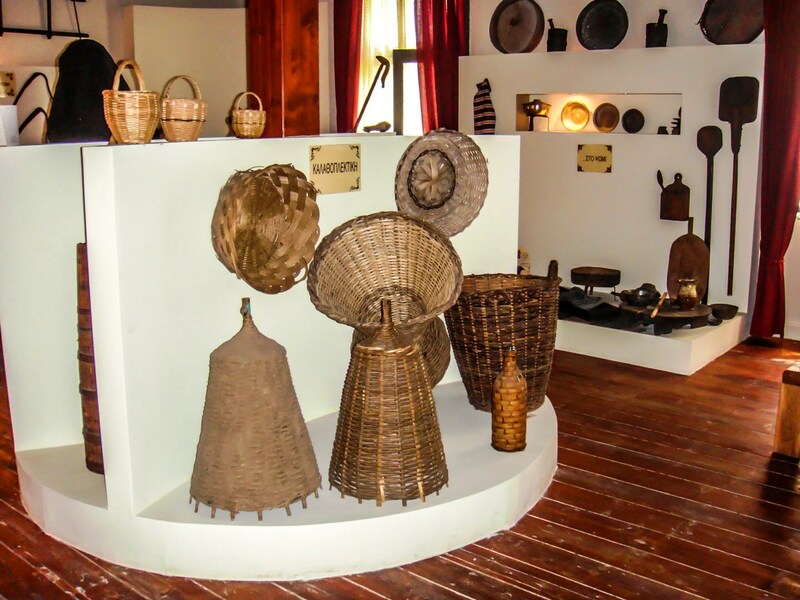 The exhibits include farming tools, traditional furniture and utensils that the locals used, ornaments, jewelry and traditional male and female costumes. Especially the women’s costumes represent the wealth of Soufli and the elegance of its locals. 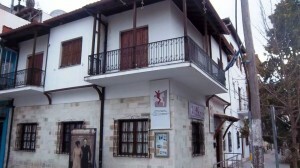 In the beginning of the 1980s the extremely rich collection of the local folklore club found a home in one of the most beautiful traditional building of the area. 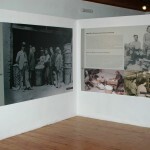 The exhibition reflects the multidimensional and varied local culture. More than a 1000 exhibits crowd the 4 floors and cover every aspect of the material life of traditional Didimoticho and the surrounding area. 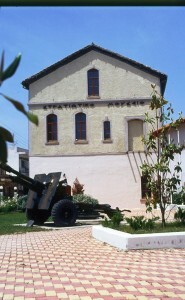 The museum is housed in a typical pre-industrial building in Didimoticho, which was bought and beautifully restored by the municipality in cooperation with the national defense Ministry. 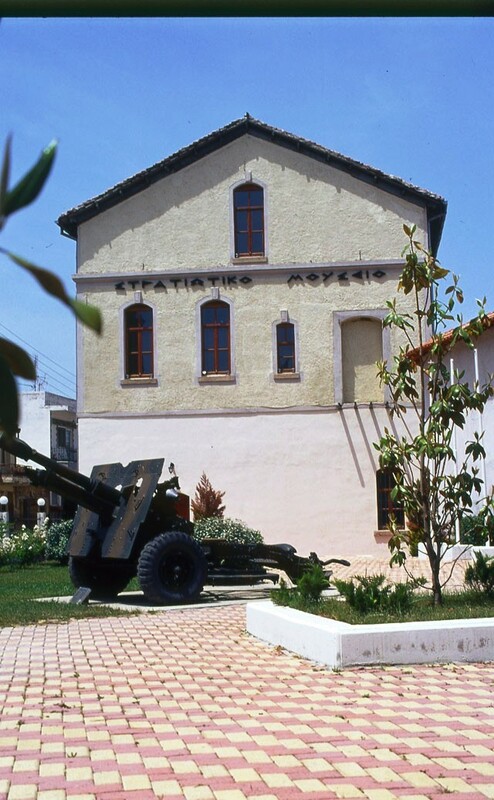 In its 3 floors the visitor can embark on a journey in time and the history of modern Greece and especially the history of the Greek army, from the first years that it was founded to the present day. The tour is multimedia aided with maps, photos, video projections, weapons, flags and other historical objects. 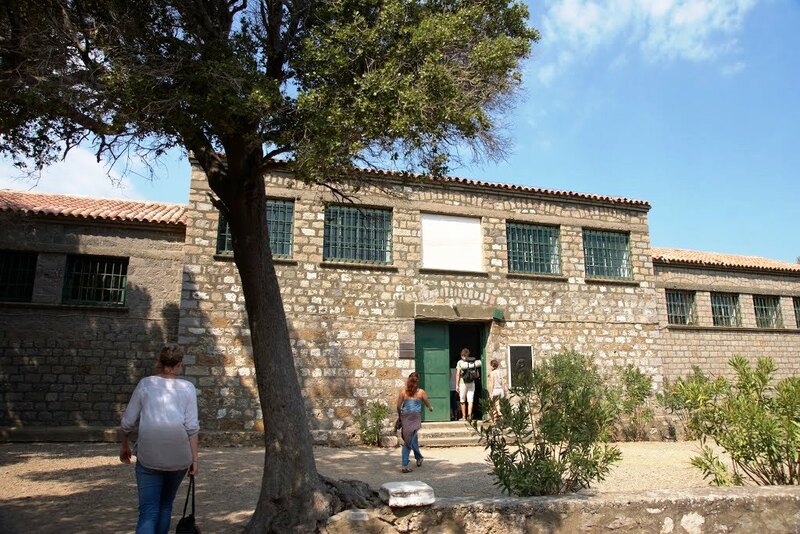 After 3 years of restoration and reorganization, the museum opened its doors to the public on Sunday the 2nd of May and is open daily from 10:00 to 13:00 apart from Monday when it is closed. 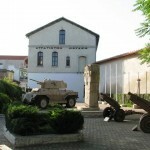 A new, 2-storey wing of 360m2 has been added to the museum which was founded in 1974. 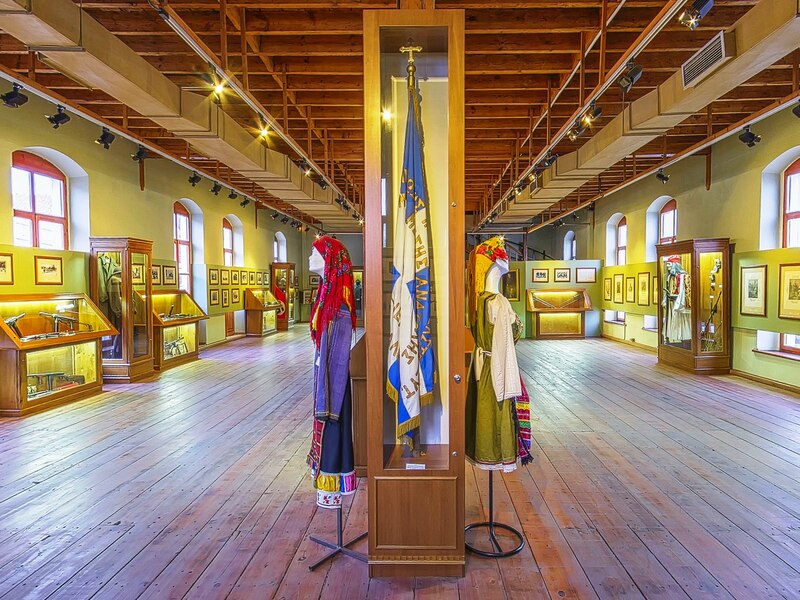 With a total surface area of 585 m2 and a total preservation facelift by specialist in museum studies, ethnology and architecture, the museum is open for business. 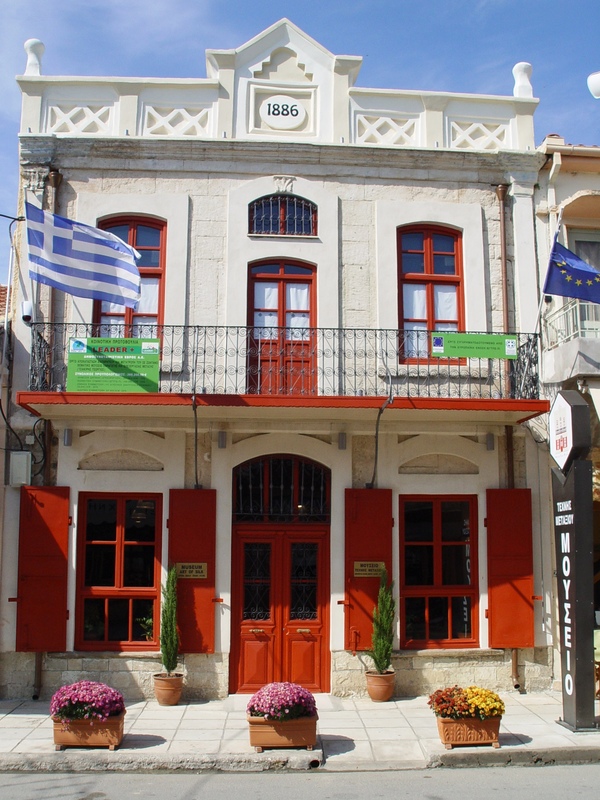 Several bodies, organizations and institutes with specific mention to the ‘’Stavros Niarchos’’ institute founded this venture, while some of the works were financed by EU programmes. It hosts the history of N. Orestiada, how it was founded as well as moments from the locals’ daily routine offering visitors a journey in time and history. 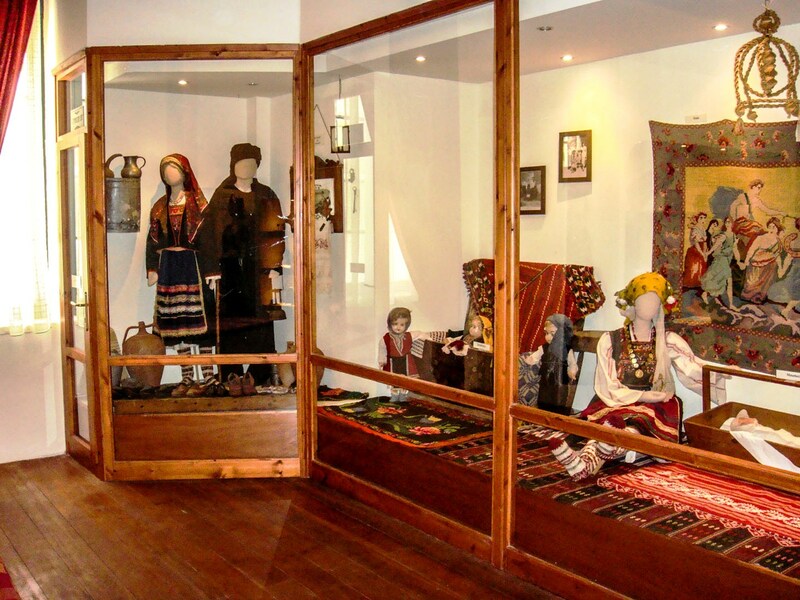 The exhibits that are on display, organized in chapters and multimedia, help the visitor experience Karagats and N. Orestiada. 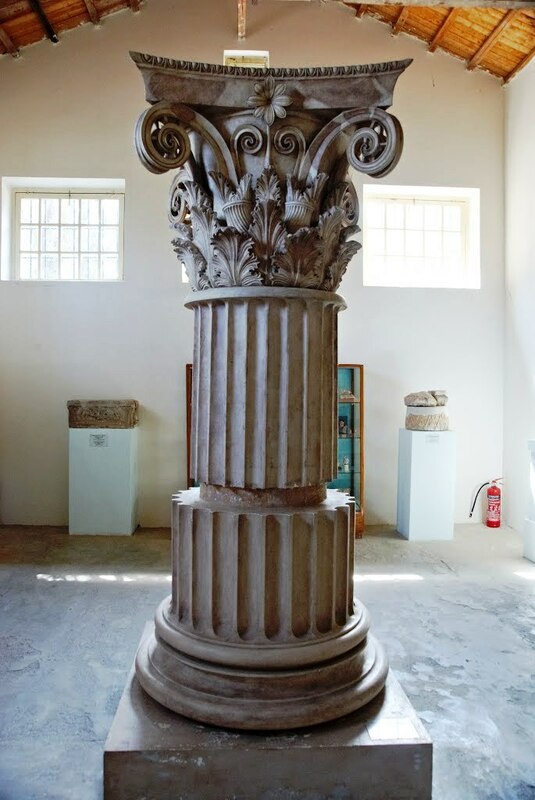 Cyrilos the 6th heirlooms are some of the most important exhibits hosted in the museum, which until recently were in the Benakis museum. 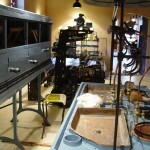 The majority of the exhibits are donated by local people. 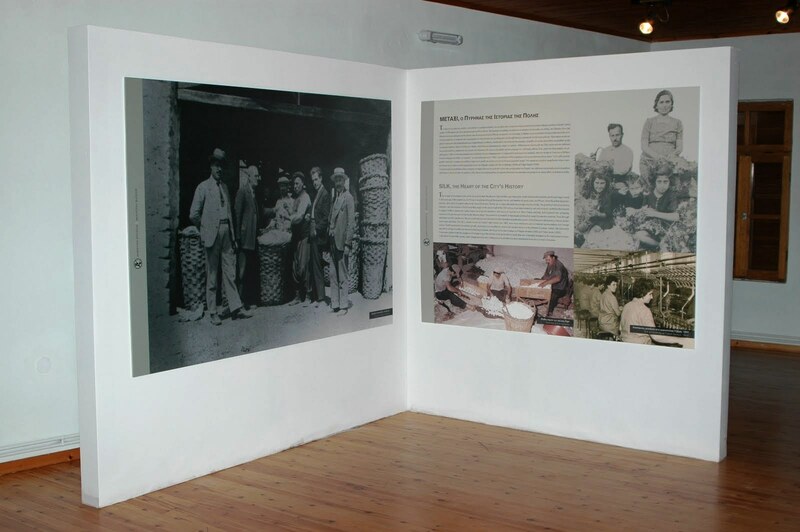 From the first moment, the visitor can get information about the recent history of the area as well as the locals’ roots on printed booklets and photographs that are on the walls. 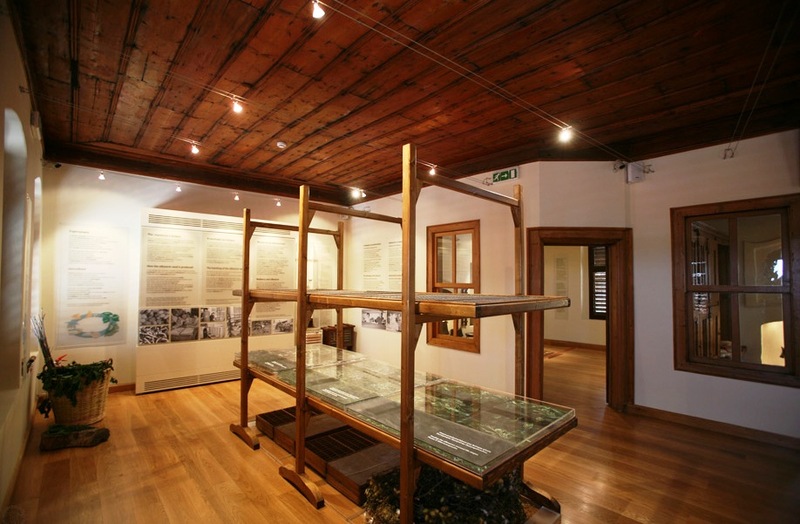 On the ground floor of the old wing you can learn about the move of the immigrants and their relocation in N. Orestiada and you can see a carriage loaded with virtually everything the immigrants owned as well as soil that they brought from their unforgettable home towns. 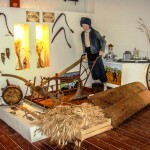 On the ground floor of the new wing, visitors can see traditional carriages and farming tools. Moreover they can watch a documentary about the founding of the new town. 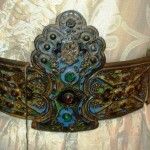 Wandering around the museum visitors can see ecclesiastic heirlooms that are on display on the first floor. They were transported from Karagats and Adrianopolis along with Cyrillos the 6th heirlooms. A bit further in, you come across traditional musical instruments and you can listen to traditional music on the touch screen. 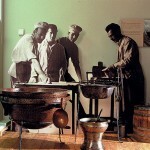 Moreover, there are traditional tools accompanied by information and photos about each one. 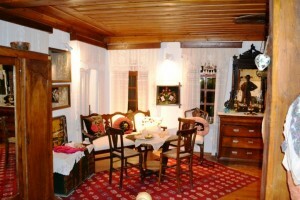 Into the next room, we can see traditional costumes of the wider area, a furnished living-room and bedroom. Another touch screen provides the visitor with information about the history of the museum in time. 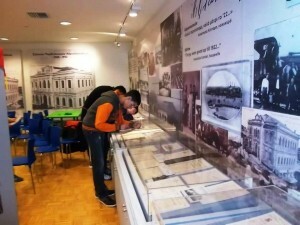 On the second floor, historical documents concerning the immigrants’ life are on display and also military documents that refer to the participation of the locals to national struggles. 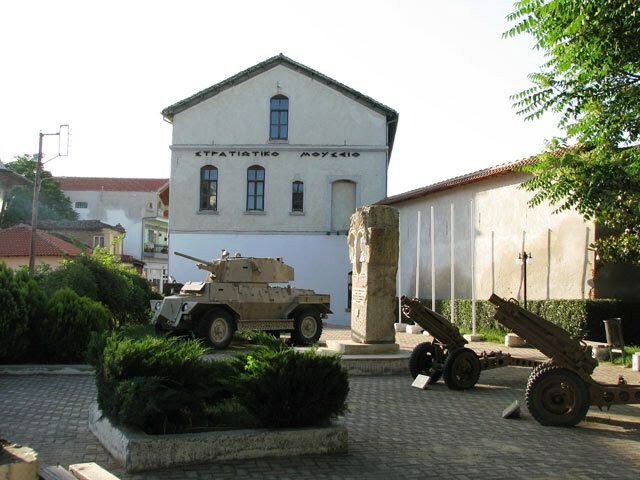 Further military equipment is exhibited and you can see personal objects belonging to Spyros Dasios, founder of N. Orestiada.